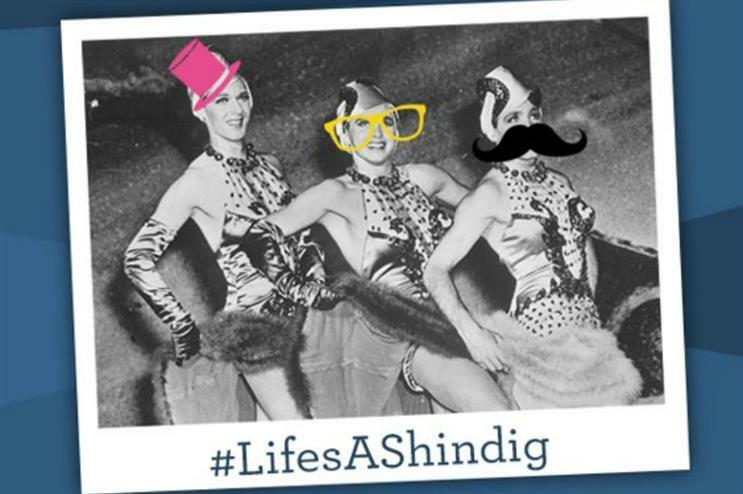 Crisp brand Tyrrells is kicking off its 'Life's A Shindig' campaign today by activating a Shindig Machine. The photo booth creation allows consumers to take a snap dressed in eccentric clothing, accessorised with vintage British props. Costumed performers are hosting the activity in each location. Guests to the booth are encouraged to pull their poshest poses, and daily prizes are available to all participants. The machine launched today (3 December) in Tesco’s Kennington Superstore. It will then head to Westfield London tomorrow (4 December) and Boxpark in Shoreditch on Saturday (5 December). Spider PR is managing the experiential activity, while Ministry of Fun is providing the performers.